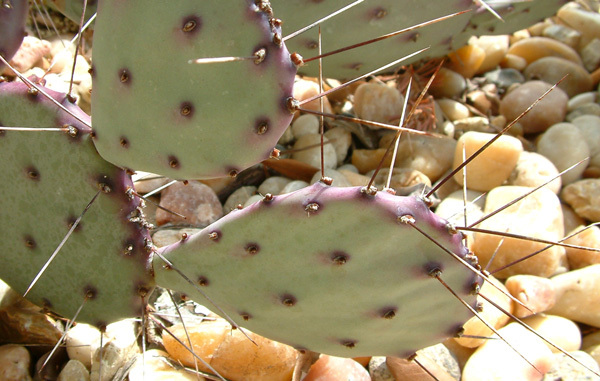 Also known as the Prickly Pear Cactus. 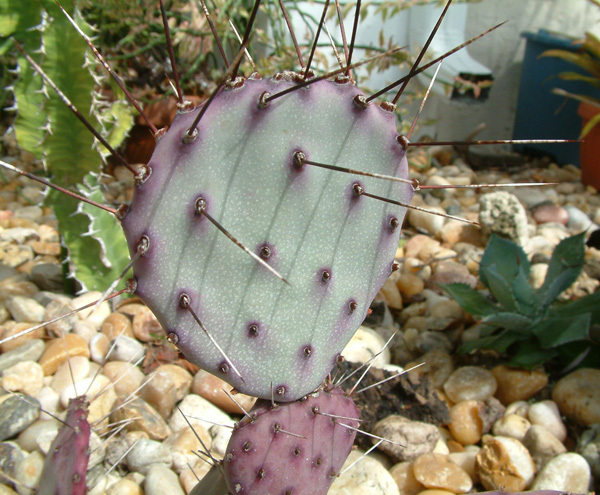 Here is a purple or violet variety. The spines are very large and sharp !